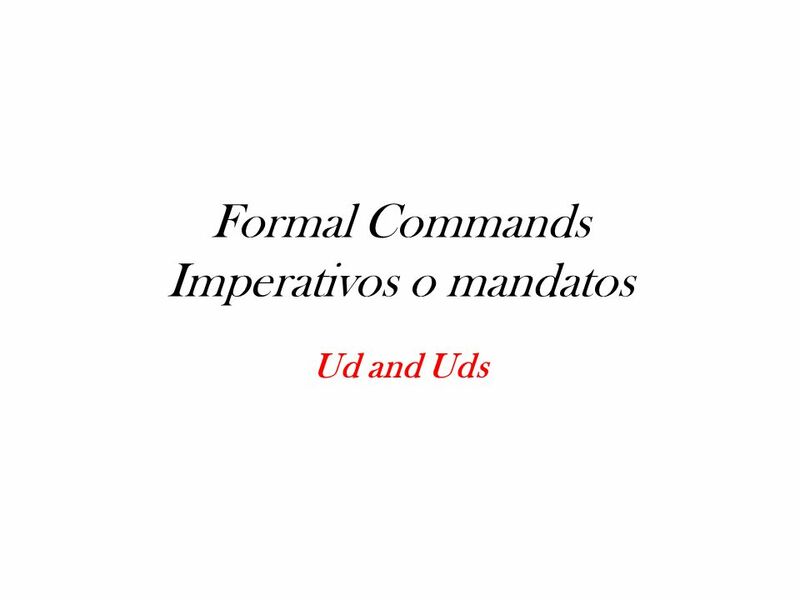 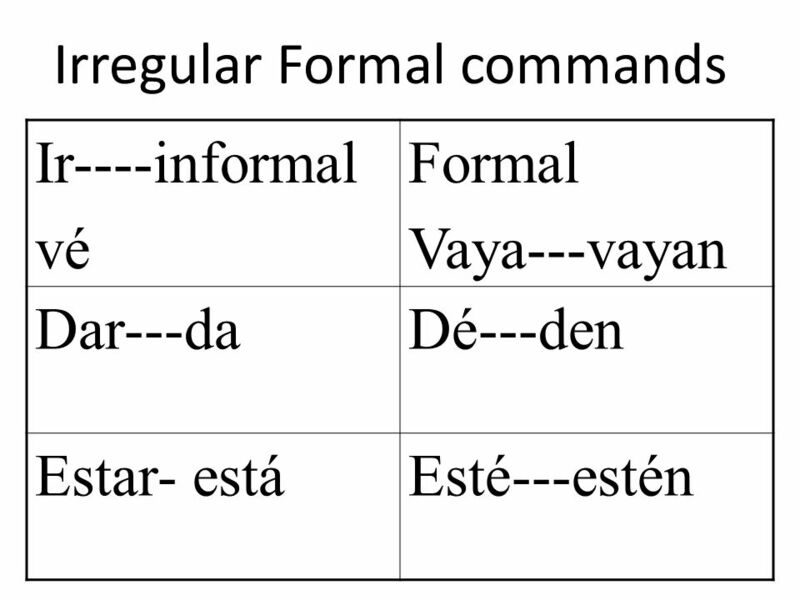 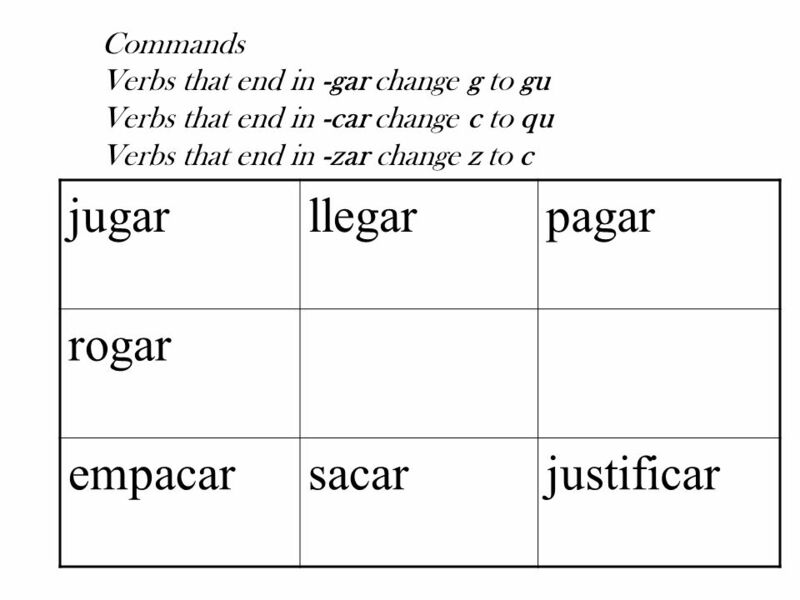 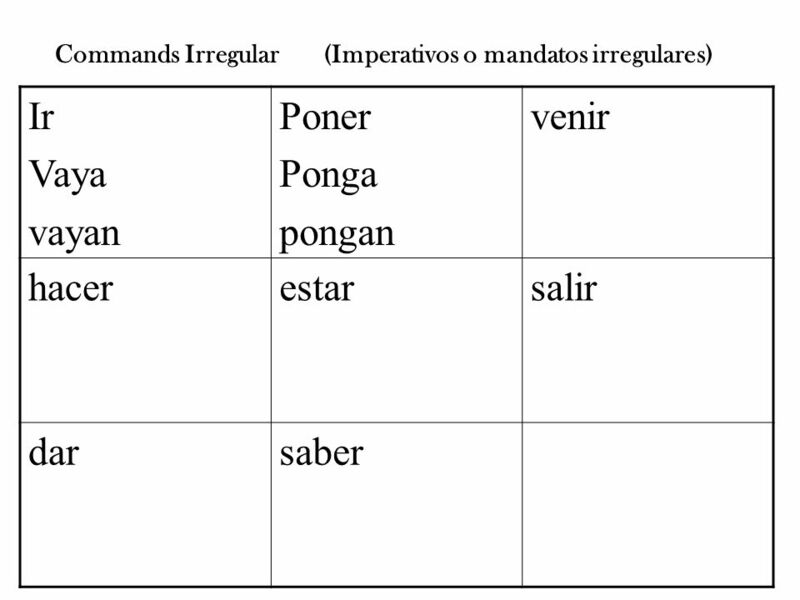 Descargar ppt "Formal Commands Imperativos o mandatos"
La guía de estudios Capitulo You need to know all the vocabulary on the green sheet. 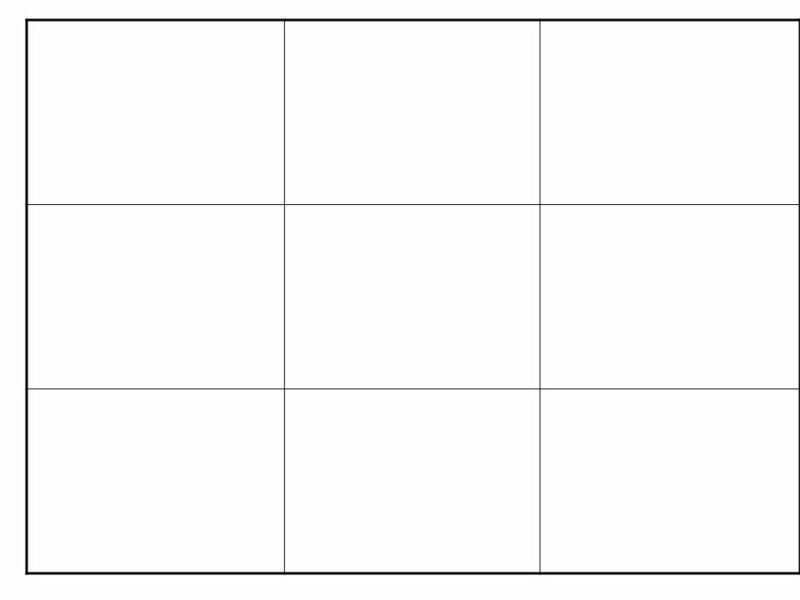 157. 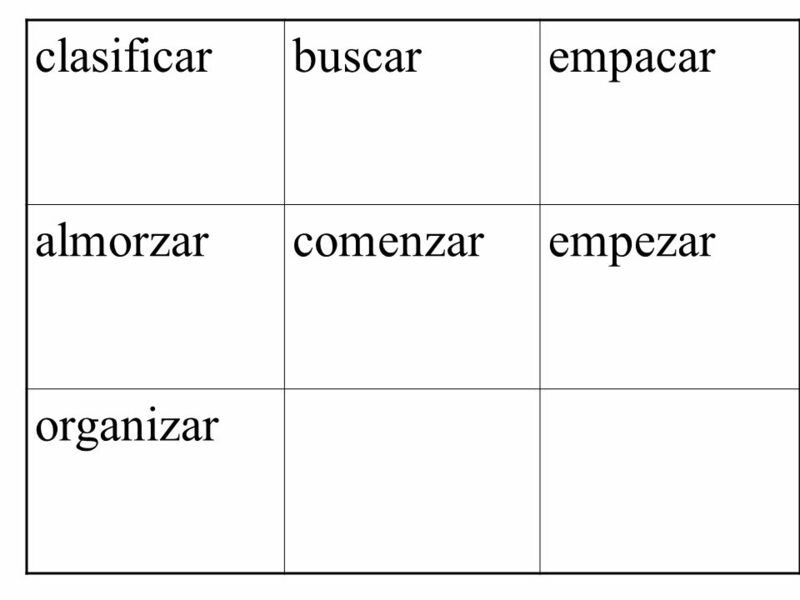 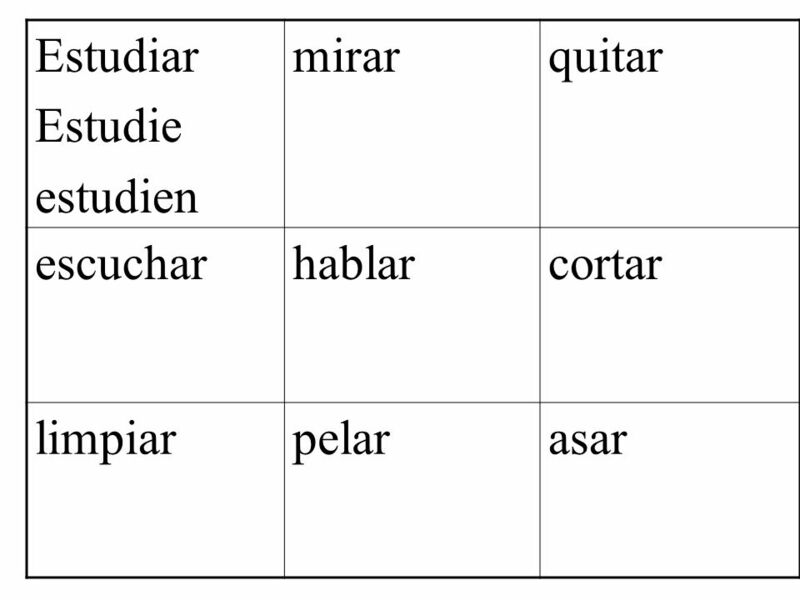 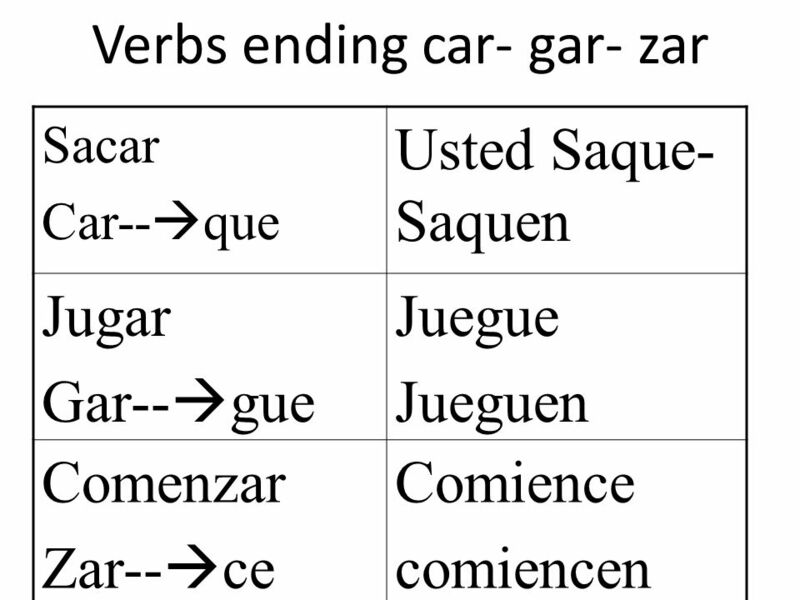 SUBJUNTIVO Subjunctive Mood. 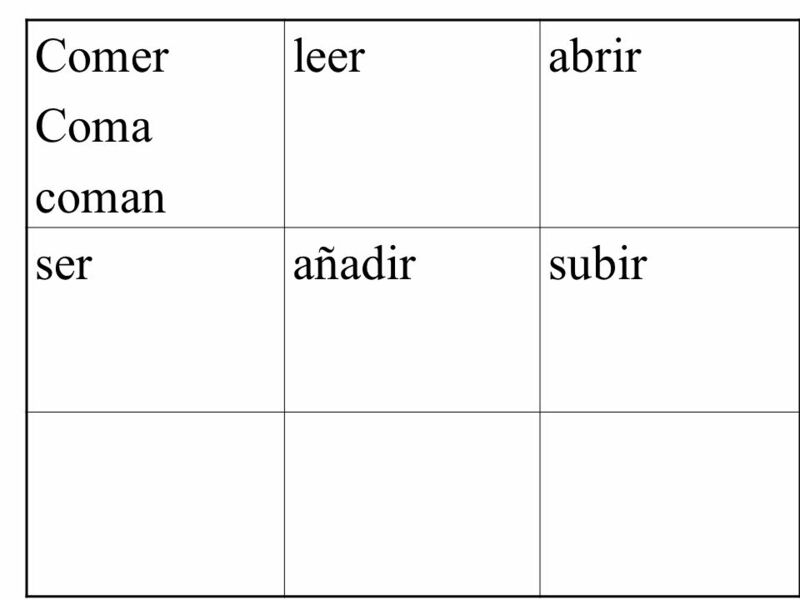 SUBJUNTIVO When you talk about hypothetical actions, or things that arent going on at any specific time, you usually say.